API Capacitors’s range of filter, snubber and energy storage capacitors service the professional markets of traction, industrial drives, power conditioning and avionics amongst others, while capacitors from the discharge range are used in medical, plasma and pulsed power applications. All these high quality, technically advanced capacitors are in use worldwide in a multitude of diverse situations. Typical customers include multinational companies from power transmission and generation, well known manufacturers of passenger and mass transit trains, research institutions such as CERN and familiar producers of all-electric and hybrid vehicles. APIC has provided bespoke solutions for both civil and military aerospace as well as automotive and motor sport. API Capacitors Ltd has supplied capacitors for use in a variety of demanding marine applications right from its early existence back in the 1980s. Low inductance AC and DC types for thyristors, GTOs and IGCTs. Special snubbers for high power IGBTs. Switched, variable capacitance polypropylene units and polycarbonate equivalents, all hermetically sealed. Low inductance, high peak current designs for medium and high voltage discharge. 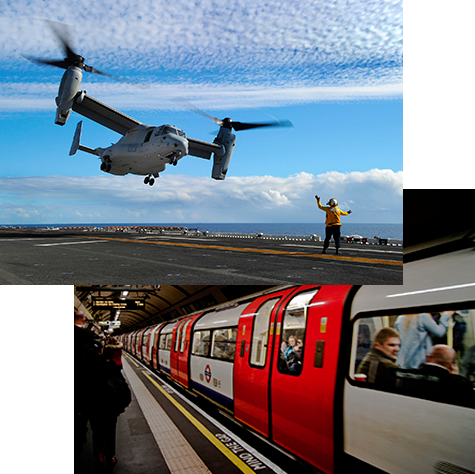 API Capacitors Ltd can pride itself on supplying capacitor products to many Train manufacturers, operators & maintenance depots across the world.